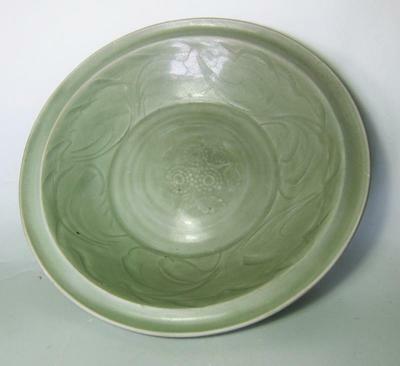 do you think this celadon real or fake?? 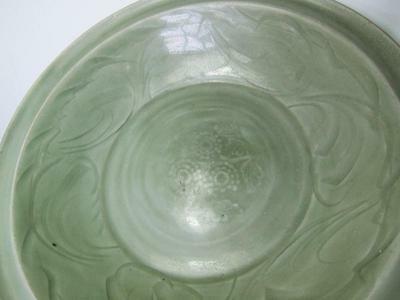 The pictures look as if this indeed was an antique celadon plate. 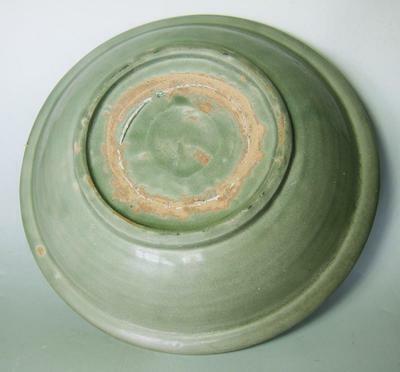 The bottom looks as if it were Longquan celadon, but not necessarily from the Song dynasty, possibly later. This opinion is based on these photographs only. Would need a hands-on evaluation to make sure. If possible show it to an experienced collector near you, to verify.